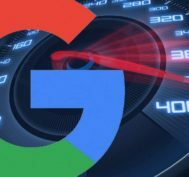 Will Google Page Speed Update Impact Your Site & AdWords Account? Attention folks! 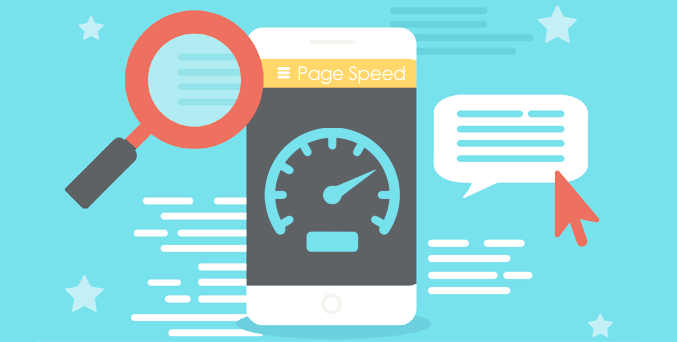 Google recently announced that starting July 2018, page speed is going to be a major ranking factor for mobile searches. If you have an organic search presence or you’re running an AdWords campaign targeting prospects on mobile devices, you need to take it seriously. 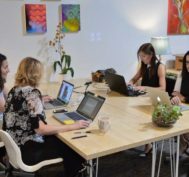 A PPC agency has you covered – here’s what you can do to your SEO and PPC efforts to ensure this update doesn’t impact business. Page speed has always been a factor in Google’s ranking algorithm. 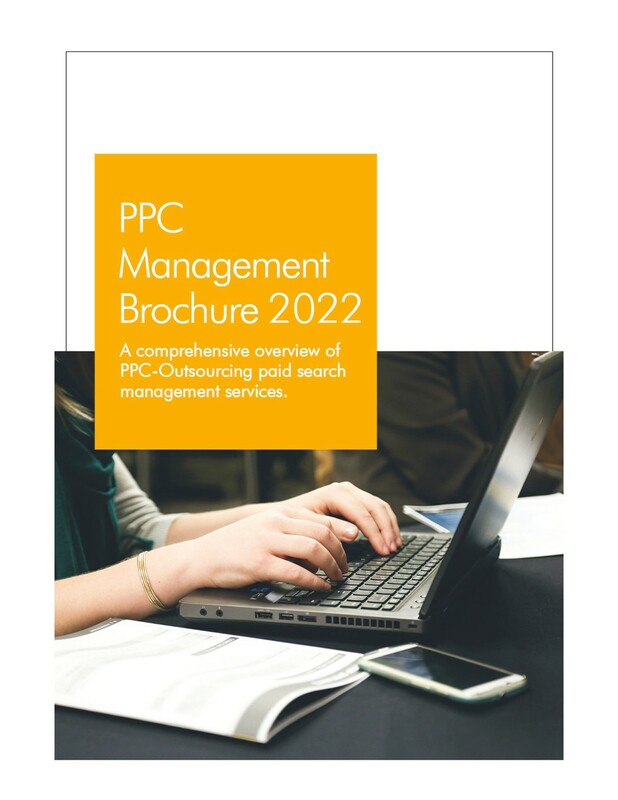 However, a professional white label PPC services provider understands that earlier it was focused on desktop searches. The new Google Speed Update is specifically for mobile searches. Experts believe the new update will have a negative impact on businesses whose pages deliver the slowest load experiences when compared to their competitors. White label PPC experts recommend benchmarking page speed against your competitors’ to see if you’re susceptible to a rankings drop or see where you can improve. You can use Google’s own tool TestMySite to determine particular areas for mobile page load time improvements. Experienced white label PPC service providers suggest making adjustments to mobile SEO strategy to protect yourself from a rankings drop. 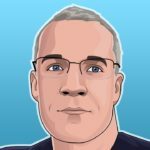 One way is switching to an accelerated mobile page (AMP) which is basically an alteration to your website source code which directs your standard HTML page to a lighter hosted AMP page. AMPs are scarce right now so they load very quickly. In Google testing, it was found that AMPs reduced page load times by 15-85%. Another practice recommended by a white label PPC agency is thinking about mobile user intent – mobiles searchers are an impatient lot, they desire speed and simplicity. Also, a significant number of mobile searches (nearly 40% according to a Google study) are driven by the local audience. Get rid of those unnecessary GIFs, jumbo size images and interstitial ads to make sure your site pages open lightning quick. Using Search Console and PageSpeed Insights, you can quickly find out which of your website pages are having speed and usability issues. Search Console is great for checking page usability whereas Page Speed Insights is a fantastic tool for diagnosing page speed problems and obtaining actionable insights for improvements. You also receive a grade for how optimized your page is. 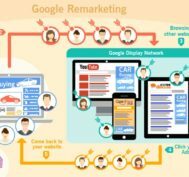 Although Google says the Speed Update will only affect slowest-loading pages and a small percentage of queries, we know that loading time is an important component for determining a landing page’s Quality Score which ultimately affects how much you’ll have to pay for each click in order to show an ad on Google Search Network. To improve mobile landing pages load times, delete pop-ups and use AMP pages for a faster load experience. To improve landing page experience, include ad keywords and align content with search query intent. Display accolades and recognition to showcase business competency and earn audience trust. Make navigation simple to reduce confusion and bounce rates. Include prominently placed call-to-action, form and product information. 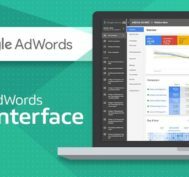 Use AdWords keywords reports to check landing page experience. In your AdWords account, select Keywords option in the Overview Section. Check the status column for any single keyword – you’ll find information about landing page experience. If it says “Below Average”, dig into contributing factors – if your keywords are good, the problem could be with page speed. Thankfully, Google gave a heads up, so take the help of a white label PPC team to stay on top of changes!